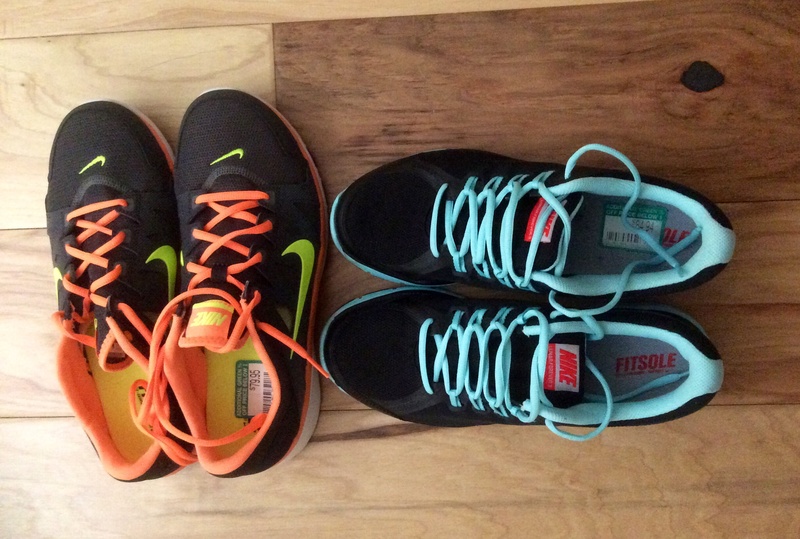 running shoes | DR Yiota: The BLOG because pursuing a JOYful life is a journey worth taking! “At a minimum, every runner should consider having at least two pairs of their main running shoes that they are actively using at one time and rotate different running shoes between workouts. Wearing the same pair of shoes for each run does not allow the foam in your shoes ample time to decompress and return to it’s original state. Each foot strike places forces that are 1.5 to 3 times your body weight on the shoe. I’ve got mine! Do you?